Glen Osmond, Adelaide has various impressive hotel and motel accommodation perfect for the family and corporate traveler. Located at the base of Adelaide Hills, Glen Osmond is famous for its natural beauty and idyllic views. 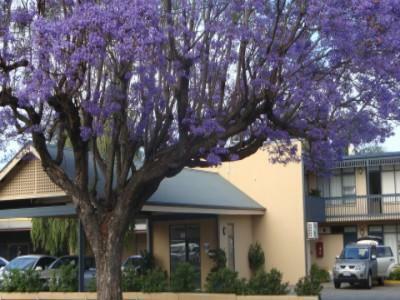 With its scenic views and close proximity to the Adelaide CBD and impressive accommodation options, Glen Osmond is an ideal place for lodge based holidays. Glen Osmond also has a number of renowned, local restaurants including the Red Rock Noodle Bar and Restaurant and Organic to Go, providing visitors with great dining options in close proximity to their hotel. 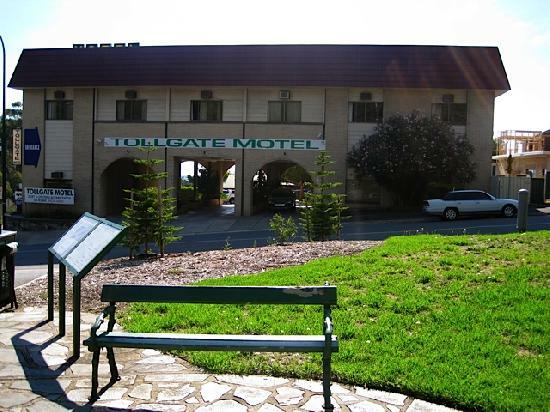 3.5 star budget hotel in Glen Osmond Rd, 4km from Adelaide CBD. 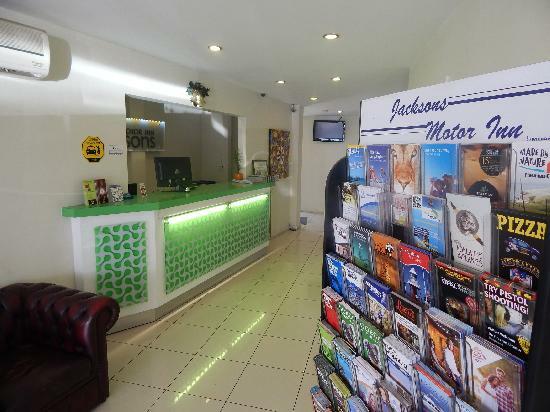 Value for money accommodation for corporate & leisure travellers.